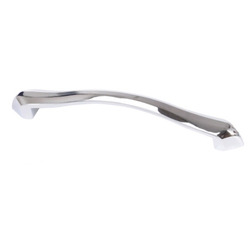 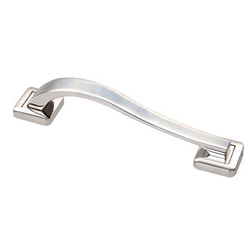 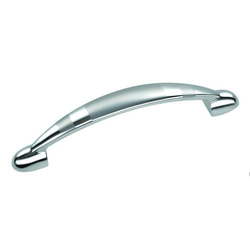 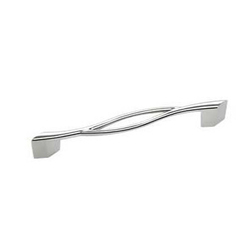 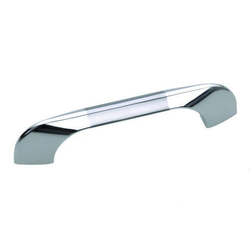 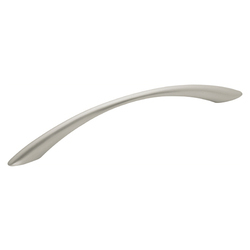 Our range of products include designer door handle. 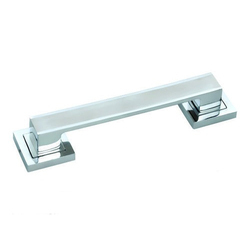 Finish: S.S.M, C.P, S.T/T, B.A. 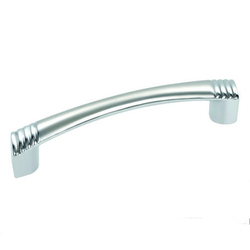 We are offering Designer Door Handle.